There were 2 posts published in June 2010 (this is page 1 of 1). 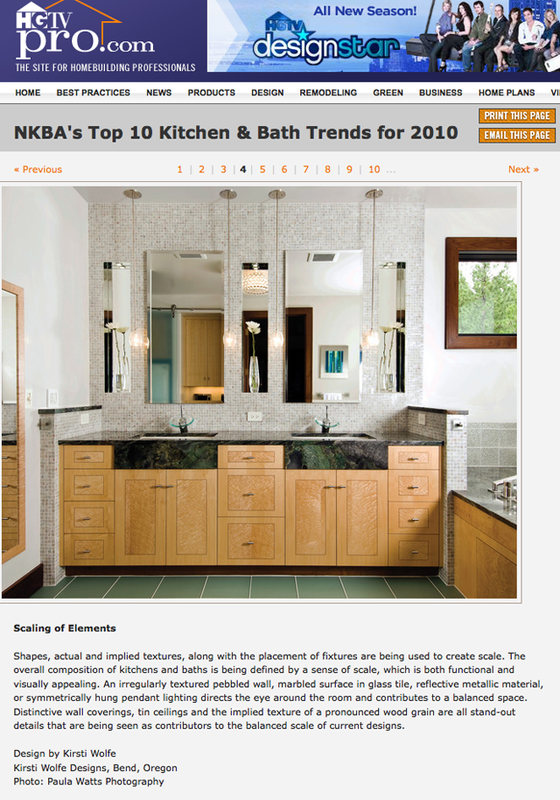 To check out a recent HGTV Pro.com article on the National Kitchen and Bath Associations’s picks for TOP 10 Trends in 2010, click the link below. One of my images has been selected from a project designed by Kirsti Wolfe Designs. As promised from my “Sneak Peak” post back in May, I have posted more images from my time photographing Makayla Zurn from News Channel 21, Bend Oregon for her new headshots. Makayla is not only beautiful and very photogenic, she is kind and very easy going (the absolutely perfect combination for a photographer). Keep an eye on this girl; she’s a big deal! 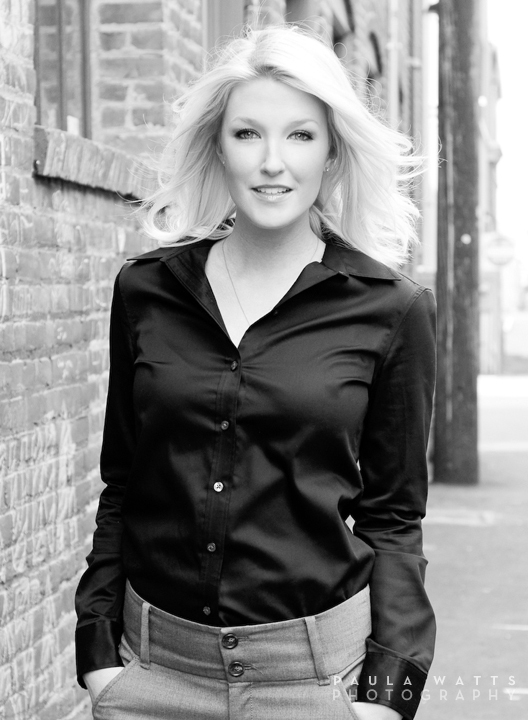 For her head shots, we wanted to have multiple “looks” to have variety in her portfolio. We LOVED shooting at The Oxford Hotel’s 10 Below Restaurant and Bar for the first part of her shoot. It’s sleek and classy, and gave a beautiful backdrop for Makayla’s images. Later, we went to an alley that will look quite familiar to the locals here Bend, Oregon. It’s graffiti-ed with some chalk artwork, spreading love and beauty to the brick backdrop and was a great spot for a more casual look for Makayla. The soft, natural light worked great in this spot too, showing her classic, flawless beauty quite nicely. For more examples of my work, please check out my website at www.paulawattsphoto.com or stay where you’re at and click through the previous posts! It’s fun, I promise!